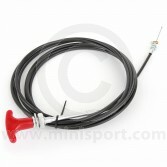 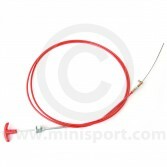 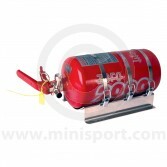 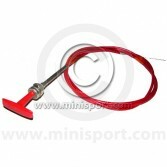 As part of the broader range of Mini Tuning & Styling products at Mini Sport, we stock a complete range of safety equipment, including Fire Extinguishers and Fire Extinguisher Pull Cables. 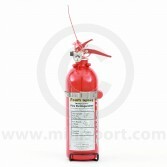 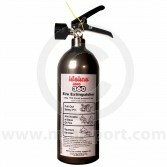 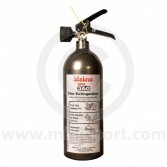 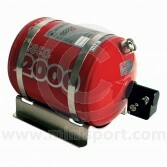 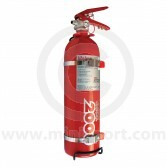 Our Fire Extinguishers have been sourced for safety in all forms of motorsport including Race, Rally & Hill Climb. 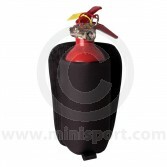 Our comprehensive range of Fire Extinguishers includes models from Lifeline, which can be fully plumbed into all Classic Mini’s including Mini, Mini Cooper, Mini Cooper S and Mini Clubman. 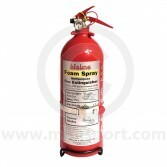 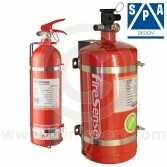 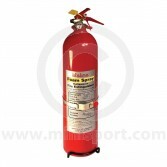 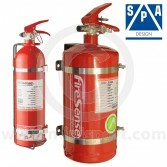 We also house a range of hand held Fire Extinguishers, as well as electrical and mechanical Lifeline Fire Marshal variants which range from 1.0kg to 4.0litre. 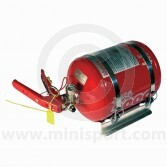 If you have any further questions or enquiries about our Fire Extinguishers, please don’t hesitate to get in touch with a member of the helpful Mini Sport team on 01282 778731 or alternatively send an e-mail to sales@minisport.com and of our team will help advise on the most suitable Fire Extinguisher for your needs in any motoring event.